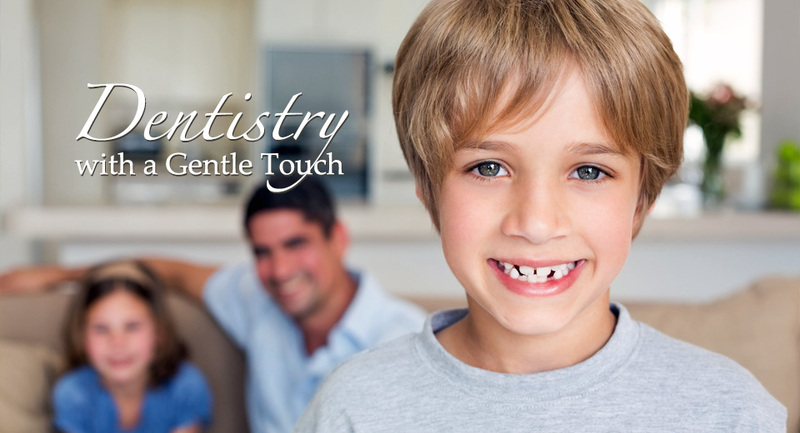 You’ll love Cedar Crest Dental Center’s convenient location. 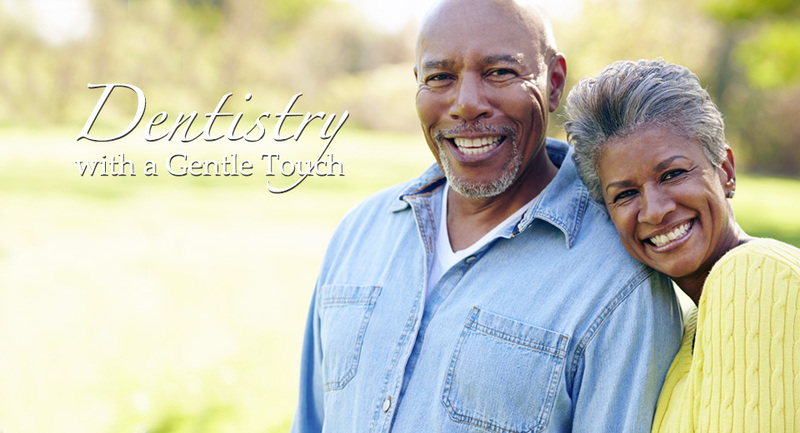 Exceptional dental care is a lot closer than you think. 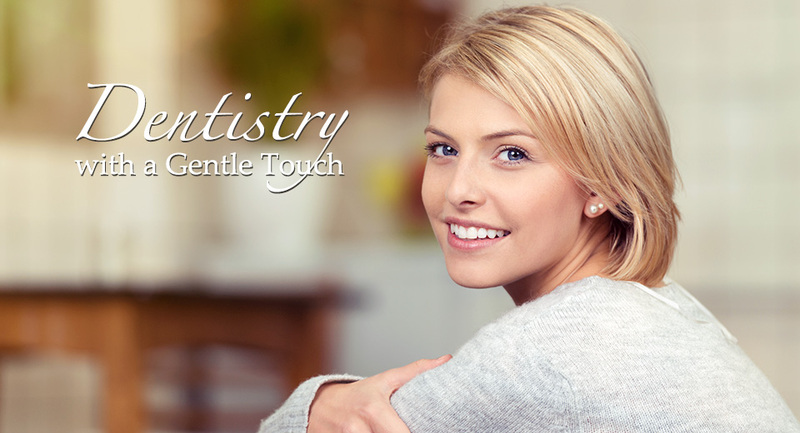 Dr. Ginger Vondell’s general dentistry and cosmetic dentistry practice in Lebanon, PA is easily accessible to patients throughout the area. 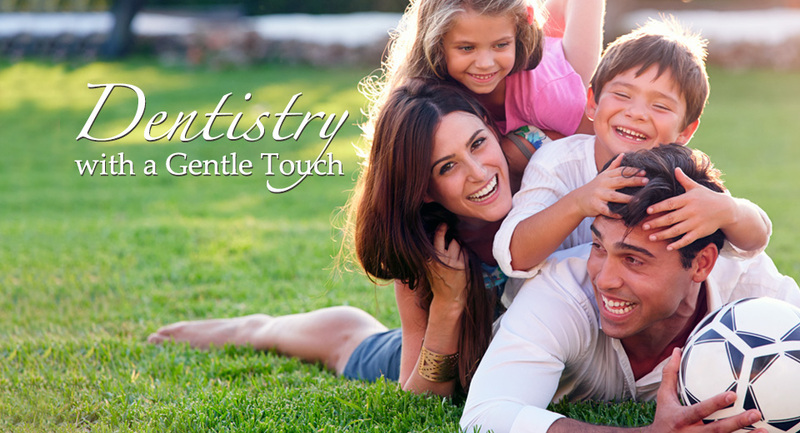 Our great location, convenient office hours and friendly staff make every visit to Cedar Crest Dental Center a pleasant experience. Remember, you don’t have to travel far to get the quality care you deserve.